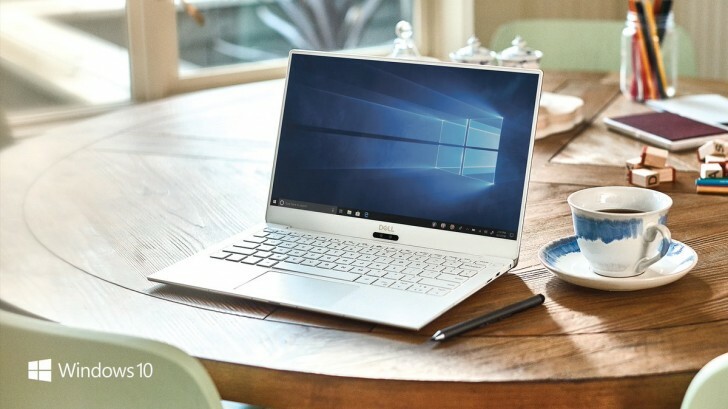 To complement its hardware event today, Microsoft has announced the immediate availability of the Windows 10 October 2018 Update. It's the sixth major update to come to the OS, following the November Update, Anniversary Update, Creators Update, Fall Creators Update, and the April 2018 Update. The latest iteration of Microsoft's ubiquitous operating system comes with a bunch of new features, including a new snipping experience, a dark theme for File Explorer, a cloud-powered clipboard, and new web sign-in and fast sign-in. Additionally, the Your Phone app will let you text on your Android phone using your computer, and see the photos you took with your phone on your PC. If you install the Microsoft Launcher on your Android device, you are now able to access your Timeline - the new way to keep track of what you're working on and when, which debuted with the April update of Windows 10. Microsoft is also building Timeline extensions for Chrome and Firefox. On iOS, Your Phone will only let you send web pages you're viewing in Edge on your PC. Speaking of Edge, this gets an offline dictionary, grammar tools and learning tools in its reading view, and Line Focus (which highlights one to five lines in long pages to make reading easier). Then there's a Windows Mixed Reality flashlight feature built in too, and revamped AI inking and 3D features for Office. Finally, Microsoft-owned Swiftkey is available in the touch keyboard. The Windows 10 October 2018 Update will be rolling out through Windows Update next Tuesday. Until then it's available through direct download. You might be lucky and be offered the update if you manually trigger Windows Update this week.